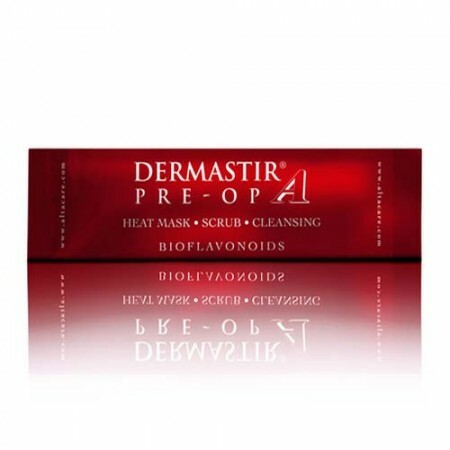 The Dermastir Heating Exfoliating Mask is a premium quality facial scrub that is used Professionally and can also be used for DIY home use. The heating effect of the scrub activates the ingredients to open up the pores while using the integrated crushed cranberries to give your skin a deep exfoliating treatment. The Dermastir Heating Mask leaves your skin looking fresh and rejuvenated. Your complexion is left smooth and luminous.